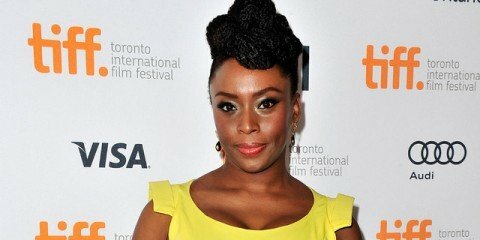 FAB Interview: Chimamamda Ngozi Adichie Featured On Elle, "Meet Beyonce's Favourite Novelist"
“LET ME BE… is yet again another conscious piece from Ms. Afrocentric, Nnena Omali. 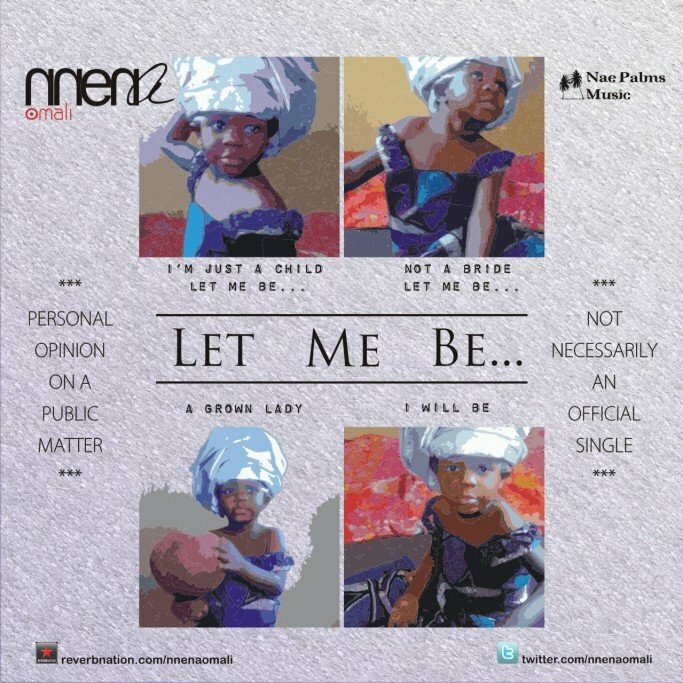 The drama of #childnotbride seems to have died down but the pains of not having a responsible solution to a critical matter likely to be swept under the rug persists in the mind of parents and concerned patriotic citizens alike. 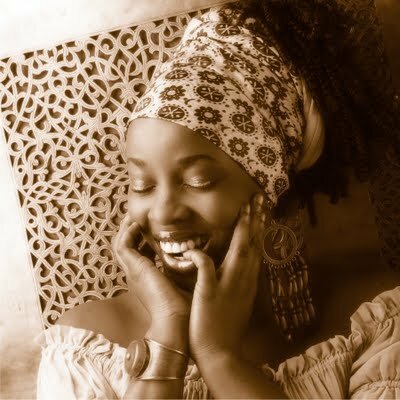 “Let Me Be” features sound bites from Stella Damasus, Al Jazeera “The Stream” … and contains vocal interpolation of Madonna’s “Holiday” taken from the 1983 Sire Records album, “Madonna”; published by RPM Publishing Inc.